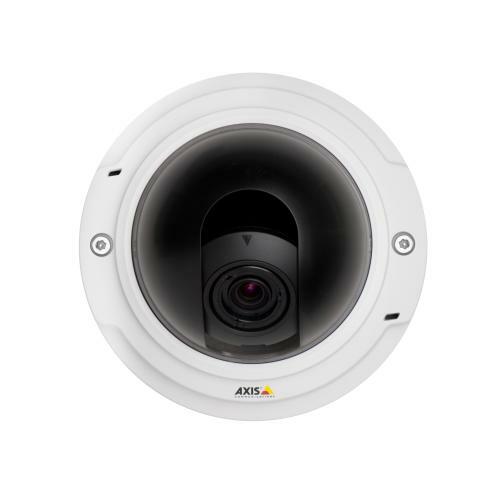 A professional / commercial quality megapixel day and night fixed dome network camera that offers superb video performance, the AXIS P3354 delivers 30 frames per second in all resolutions up to HDTV 720p / 1MP. 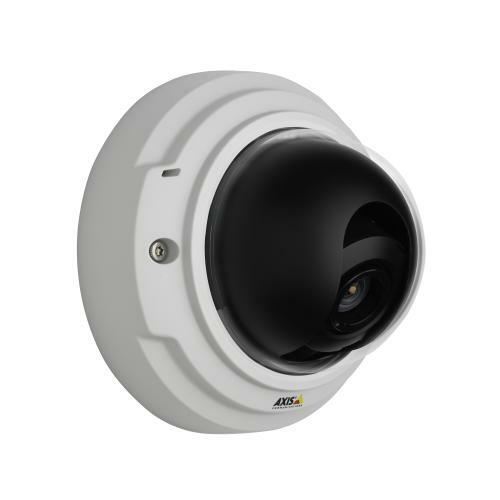 The P3354 camera has digital pan/tilt/zoom, allowing an area crop of the full view to be viewed or recorded to reduce bandwidth and storage capacity by removing superflous areas of the image. 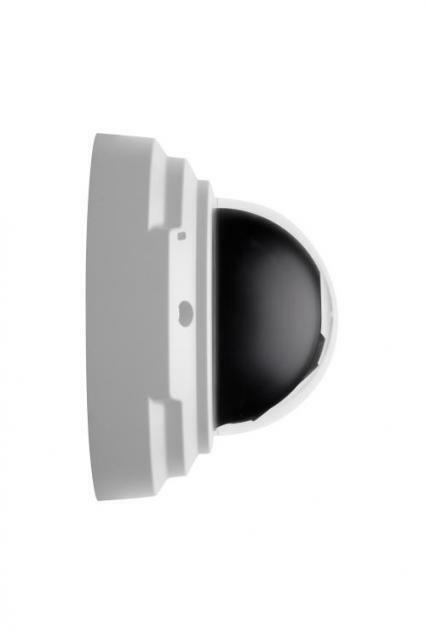 It is also available in a 6mm or 12mm aperture for wide field or applications requiring longer range.